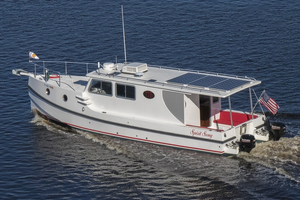 It's not every day a 20-year-old, 32' center console goes on tour. 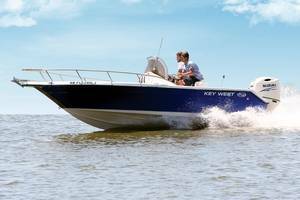 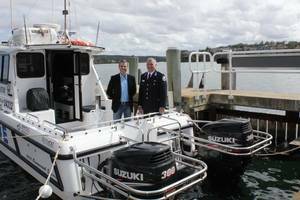 But to show how a well-cared-for boat repowered with state-of-the-art Suzuki outboards rivals a new vessel, at a fraction of the cost, Suzuki RePower by Mastry is hosting Demo Days. 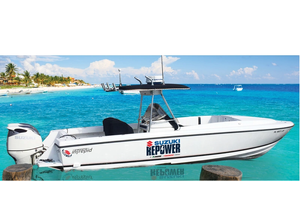 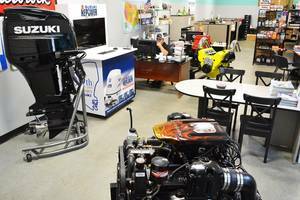 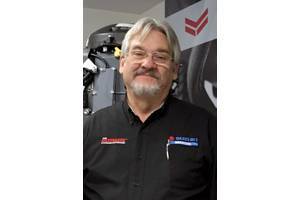 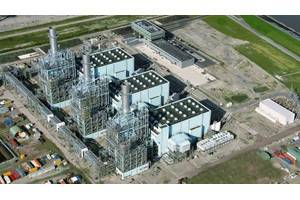 Marine and industrial engine specialist Mastry Engine Center has been appointed as a Suzuki dealer to establish repower centers throughout Florida. 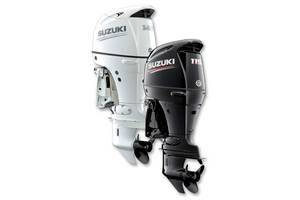 The company now adds sales, parts and service of Suzuki outboards to its offerings.